(1) Possession, display, storage, wearing, or use of firearms, explosives (including fireworks), dangerous chemicals or other weapons are prohibited on the college campus, college-owned property, college-approved housing, and at college-sponsored events, unless prior written approval has been obtained consistent with subsection (6) of this section. (2) Firearm means a weapon or device from which a projectile or projectiles may be fired by an explosive such as gunpowder, whether loaded or unloaded. (c) Dagger, sword, weapon replica, knife or other cutting or stabbing instrument with a blade longer than three inches, club, bat, or any other object or instrument apparently capable of producing bodily harm, that is carried, exhibited, displayed or drawn in a manner, under circumstances, and at a time and place that either manifests an intent to intimidate another or that warrants alarm for the safety of other persons. (4) Possession of a valid concealed pistol license authorized by the state of Washington is not an exemption under this section. However, nothing in this section shall prevent an individual holding a valid concealed pistol license from securing their pistol in a vehicle as authorized under RCW 9.41.050, provided the vehicle is locked and the weapon is concealed from view; or securing their pistol with Evergreen police services under subsection (6) of this section. (b) Duly appointed and commissioned law enforcement officers in the state of Washington, or commissioned by agencies of the United States government while on duty and engaged in their regular duties. 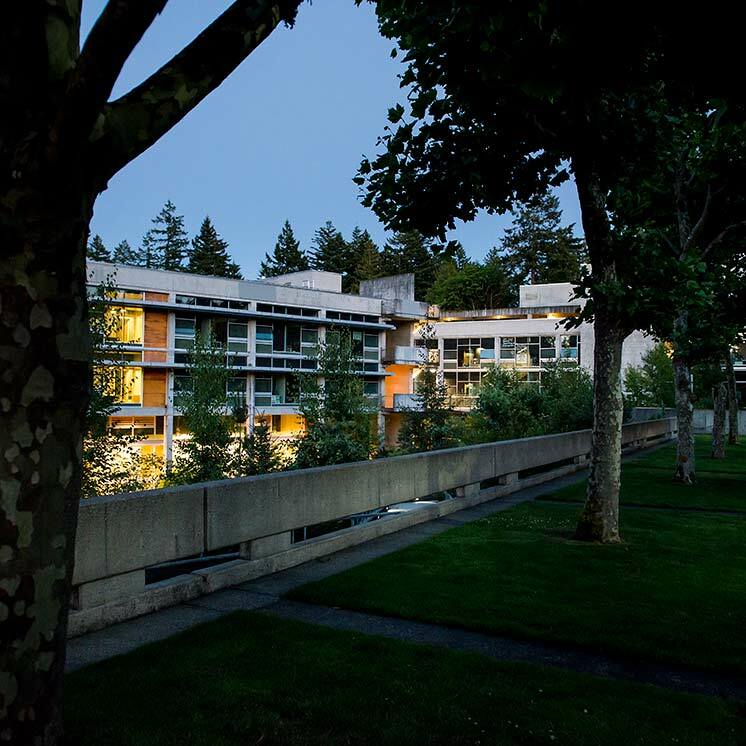 A law enforcement agent must notify Evergreen police services of their presence on campus on arrival. (6) Individuals seeking to bring a firearm or other weapon onto campus, college-owned property, or a college-sponsored event for display or demonstration purposes directly related to a legitimate pedagogical and/or other authorized or educational activity, must obtain prior written authorization from Evergreen police services, or any other person designated by the president of the college. Evergreen police services, or authorized designees, will review any such request and, if it is granted, may establish conditions to the authorization. If the request is denied, the requestor will be informed of the available appeal process, if any. Other than individuals referenced in subsection (5) of this section, individuals who bring firearms or other weapons to campus must immediately place the firearms or weapons in the college provided storage facility. The storage facility is located at Evergreen police services. Weapons that are owned by the college for use in organized recreational activities or by special groups, such as college-sponsored clubs or teams, must be stored in a location approved by the Evergreen police services. These weapons must be checked out by the advisor or coach and are to be used only in organized recreational activities or by legitimate members of the club or team in the normal course of the club or team's related activity. Individuals may possess a personal protection spray device, as authorized by RCW 9.91.160, when possessed and/or used for self-defense while on college-owned property. (7) Violations of the subsections of this section are subject to appropriate disciplinary or legal action including, but not limited to, exclusion from campus or expulsion.